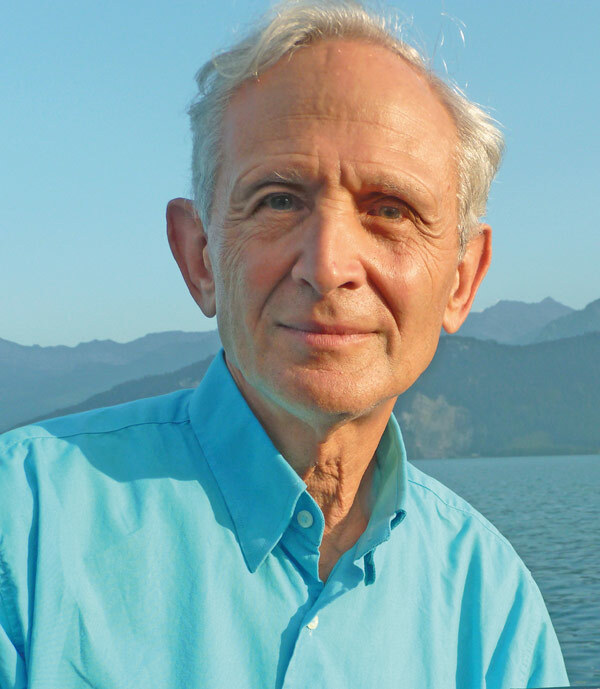 Dr. Peter Levine, Ph.D. is the founder and pioneer of Somatic Experiencing (SE)®and has made it his life-time’s work to continue developing it. He holds doctorates in both Medical Biophysics and Psychology. Peter’s work led him to become a stress consultant for NASA during the development of the Space Shuttle. He also served on the World Psychologists for Social Responsibility; a president`s initiative on responding to “large scale disasters and ethno-political warfare”. He has taught at various treatment centers, hospitals and pain clinics throughout the world, as well as at the Hopi Guidance Center in Arizona. He currently holds the position of a Senior Fellow at The Meadows Trauma and Addiction Treatment Center in Wickenburg, Arizona. During his thirty five-year study of stress and post traumatic stress disorder (PTSD), Peter has contributed to a variety of scientific and popular publications. His best- selling book, “Waking the Tiger” – Healing Trauma, is published in 20 languages. In 2010, his original contribution to the field of Body Psychotherapy was honoured when he received the Lifetime Achievement Award from the United States Association for Body Psychotherapy (USABP).